Several people reported missing or stolen packages from a PostNet location in Mequon, including a woman who was waiting on her cancer treatment. MILWAUKEE -- "You're fighting for your life. You don't want this kind of thing to happen," Cathy Boerner told the TODAY'S TMJ4 I-Team. Her mother has a rare form of appendix cancer. Boerner's mother's life depended on a package she dropped off at a PostNet location, in Mequon. Since then, several people have filed police reports about missing or stolen packages. 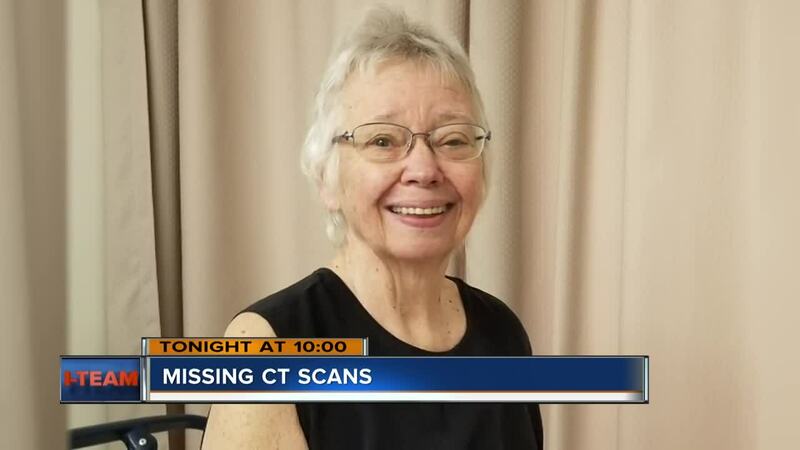 "She had just completed four treatments of this clinical trial in Boston and they needed to get the CT scan to approve her to continue with treatment," said Boerner, explaining the importance of those CT scans. Boerner's mother dropped off her scans to PostNet on Dec. 28th. On New Year's Eve with her doctor and a radiologist in Boston waited to see her overnight scans and approve her for further treatment. "They called my mom," Boerner said. "It's not here. She didn't understand and she had the FedEx label," Boerner explained. The I-Team searched the FedEx website for the tracking number- it came up with no record at all. Boerner drove to the PostNet to figure out what happened. "I wanted to know what happened to this FedEx package and the windows had like a brown paper on them," Boerner said. She learned from PostNet Corporate the Mequon location closed between Dec. 28th when her mom dropped off the CTs and Dec. 31st when Boerner went to check on them. Boerner and her mom had no choice but to cancel their flight and the doctor's appointment. "Because she has such a rare aggressive cancer, you just don't know with a delay. You don't want any delay. I mean, her cancer markers were coming down and they did go up a little bit- one of them did- with the delay," Boerner said. TODAY'S TMJ4 isn't naming the owner of the PostNet location because he hasn't been charged with a crime, but the I-Team went to his last-known address to try and find out what happened to Boerner's mom's medical information, the money she paid to have it sent overnight to Boston and to see what he had to say to the family. A man who answered the door said he wasn't sure where the owner was or when he'd be back, but he did say he doesn't still live at that location. A search of Wisconsin court records shows the owner of the PostNet franchise has a pending foreclosure and other small claims cases against him. For Boerner and her mom, that's no excuse. "Did they really need the $45? Obviously. At the end of the day, that money was stolen- along with all the repercussions that came from it," she said. The company didn't respond to several calls from TODAY'S TMJ4. 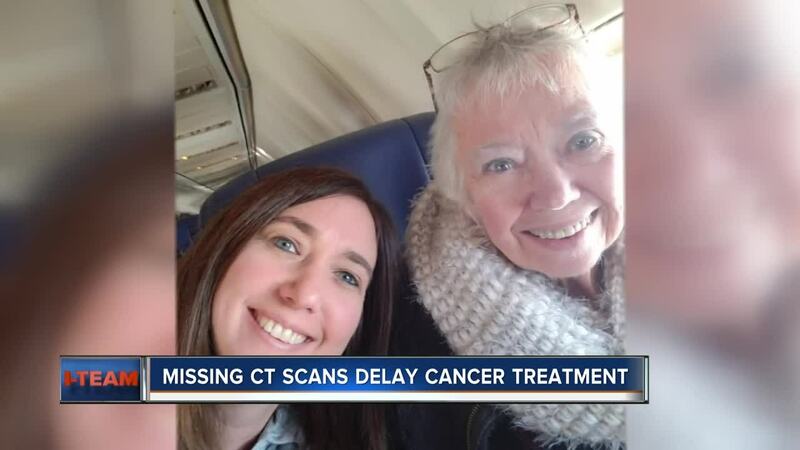 According to Boerner, the company told her they have no liability for the $45 her mother spent to ship her scans, the canceled flights to Boston or the hotel room the American Cancer Society paid for. Boerner's mother has since gotten her scans to Boston and started getting treatment again. This story came to us from Call 4 Action. Have a consumer concern? Call the Call 4 Action tip line at 414-967-5495. You can also submit your concerns here .